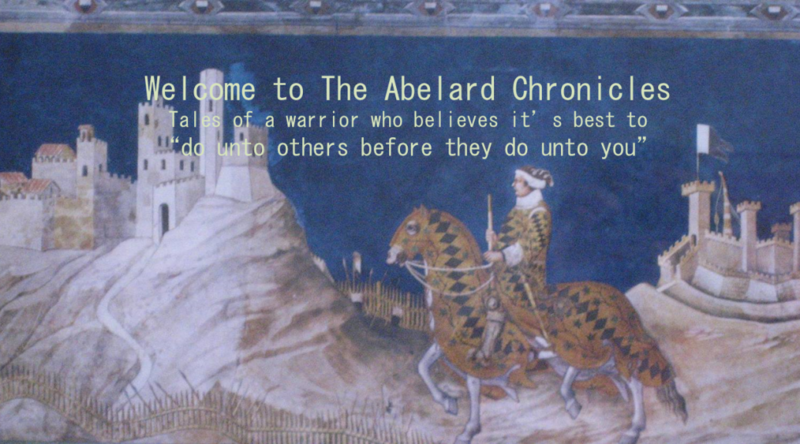 The Abelard Chronicles | "do unto others before they do unto you"
Imagine waking up with a 650 year hole in your recollections, stopped dead somewhere in the 14th century during the hundred years war. behaviour, such a state might pose a problem for an ambitious modern man clawing his way up the corporate and social food chain, grasping for power and wealth. 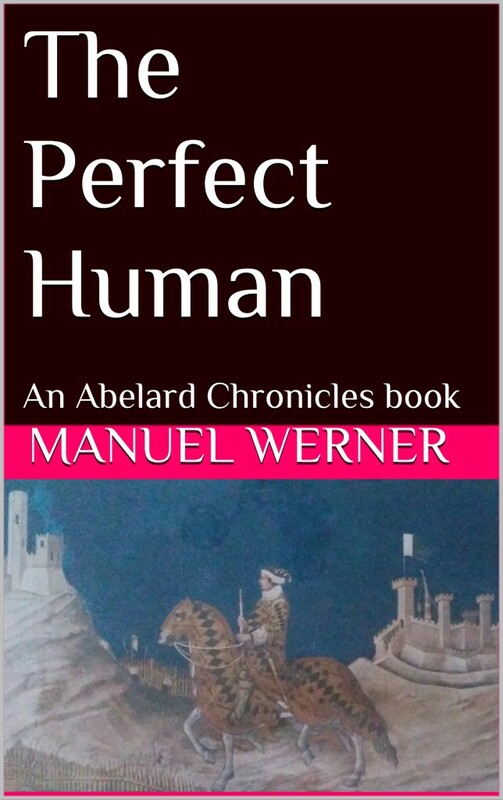 For the enigmatic Abelard Bush, however, lessons in good manners from the murderous 1300s are all he needs, and the missing centuries are not the least obstacle in his quest for ever more. Indeed, his memories prove to be a great advantage. 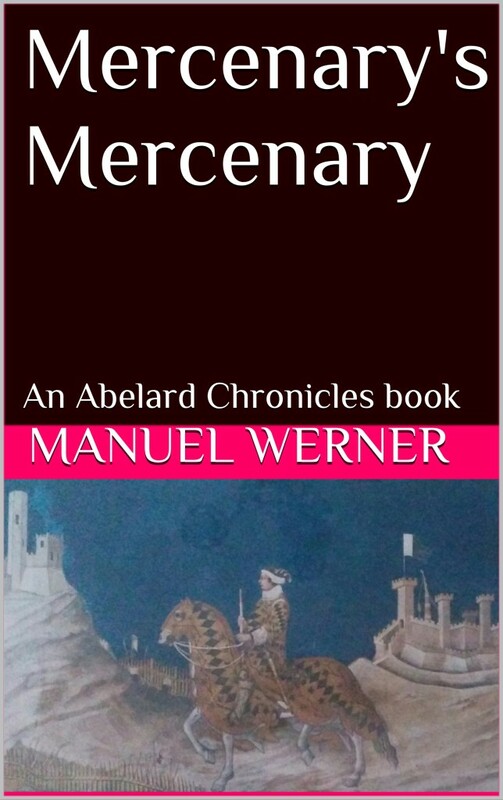 He remembers having begun life as the fourth son of the Captal de Buch, and then going on to an extraordinary career as a Captain in the Black Prince’s armies, a mercenary to the Italian City States and even, during periods of peace, as a ruthless brigand stalking the highways of medieval France. Are we really no different than the people who schemed, murdered, tortured and were preyed upon by the powers that were in the medieval era? No and Yes. Yes, we carry the same evolutionary baggage today that we needed to survive not only in the medieval era but going all the way back two million years. Most of the stuff we frown upon today, like sloth and gluttony (shirking and greed) is still solidly embedded in each and every human. No, the really bad stuff, like wanting to murder the cretin who deliberately boosts the noise coming out of a motor vehicle because it sounds so nice and wants to share it with the rest of us, has been tempered by a civilizing process (culture) so that large numbers of humans can actually live together in relative security.